A very simple introduction to this fascinating subject. 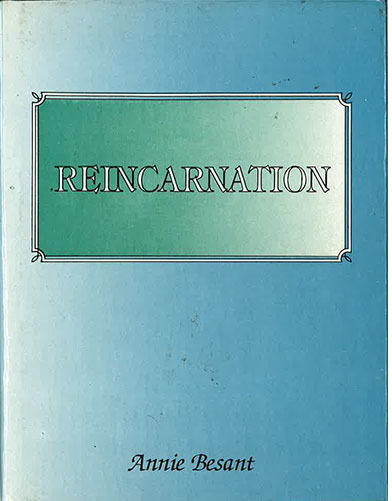 Partial List of Contents: What is it that Reincarnates/Method/Object/Cause/Proofs & Objections … of Reincarnation. Number 2 in the ‘Theosophical Manuals’ series.